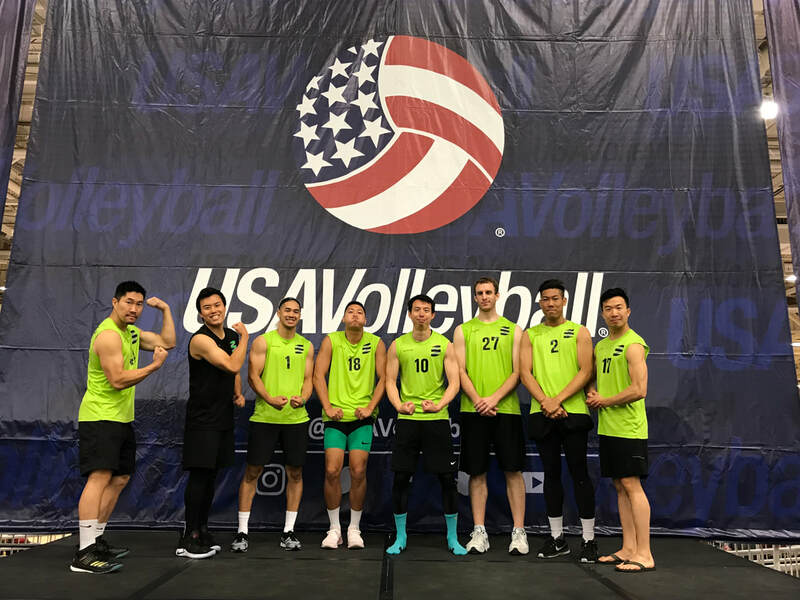 Every year, my team, The Tall Ones, compete in the USA Volleyball Adult National Championships, which is a 3 day tournament that takes place on Memorial Day Weekend (last weekend of May). This event is the largest adult volleyball tournament in the USA every year, with over 300 teams participating, and the competition is awesome! There is a level for everyone from beginners to professional level players, so put a team together! Watch all of our matches from the USAV Nationals on this YouTube Playlist, which includes previous seasons as well.